Nowadays, many trademarks have become a synonym of their own product. In many countries and languages the word Kleenex stands for handkerchiefs, Bic for ballpoint pens, Bostitch for staplers and Scotch for cellophane. In Switzerland, for example, most people believe that mobile telephones are called Natel while in fact it is a trademark registered by Swisscom’s old state-owned telephone company. 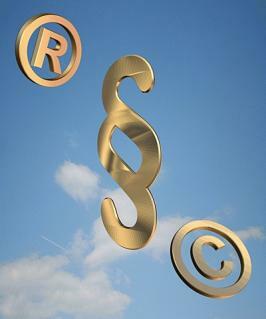 In today’s business life, trademarks are one of the most important intangible goods for a business. A trademark offers all rights of an industrial property, ensuring the exclusive use of it and the right of prohibiting others to use a similar or identical trademark for their similar or identical products or services. Besides the development of products, the development and particularly the marketing of trademarks is one of the most important functions inside a business.